It feels like there’s never enough time, money or headcount to do marketing testing and optimization “right.” The BIG WIN in our marketing experimentation, whether it is conversions, revenue, leads, etc., never seems to come quick enough. I’ve been there with you. 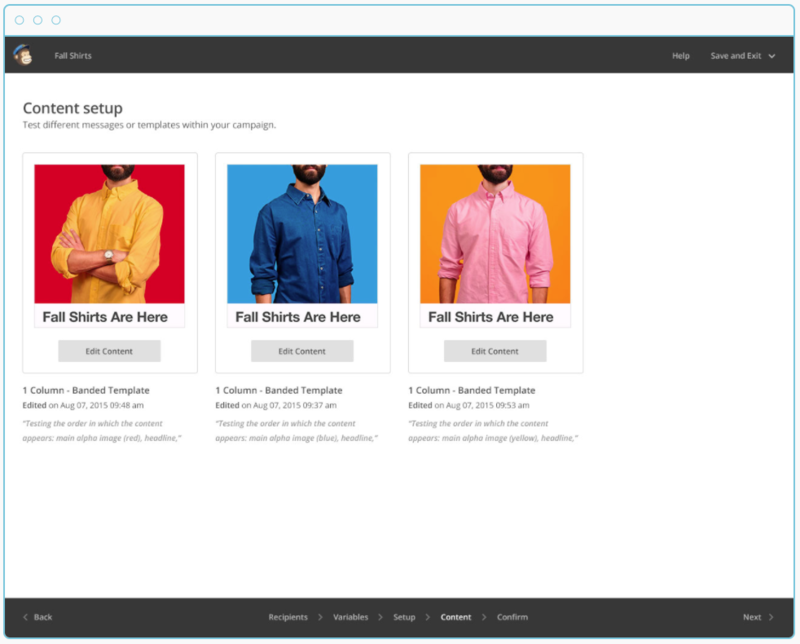 However, after running 33+ tests in 18 months with our team, I can testify there are simple lessons and tools to help you optimize your marketing campaigns. Here is a list of 7 simple, effective lessons and tools to leverage in your marketing optimization. Marketers are continually asking, “How do I know what to test first?” I recommend prioritizing tests with higher potential revenue impact first. Remember to factor in the time for key phases of testing (build time, run time, analysis and decision time, implementation time), as well as the organization’s ability to develop and implement tests simultaneously. Get organizational buy-in using landing page, email, etc. prototypes before spending time and resources on development. Axure is my personal wireframe tool of choice because of the drag and drop nature of the pre-built widgets, the ability to lay out the page with pixel perfect accuracy, and the flexibility of the prototyping functions. Before testing, determine your necessary sample size, estimated test duration and number of treatments to achieve test results you can feel confident in. Save yourself the frustration and time of conducting inconclusive tests that do not achieve a desired level of confidence. Here’s a simple, free tool to help you get started. Leverage User Testing to better understand consumer preferences and avoid the marketer’s blind spot. 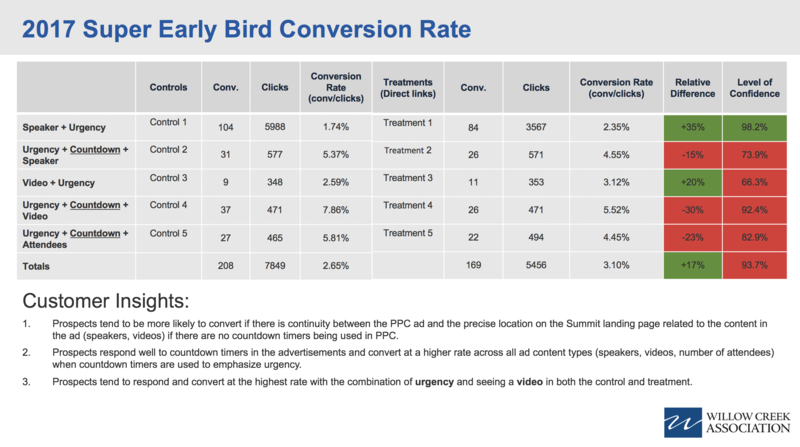 Increase open rates with subject, from-field, and time/day testing; increase clickthrough rates with content testing. Test up to eight versions of each email for increased performance. I am personally a fan of Mailchimp Pro and have driven a lot of sales through this easy to operate ESP. 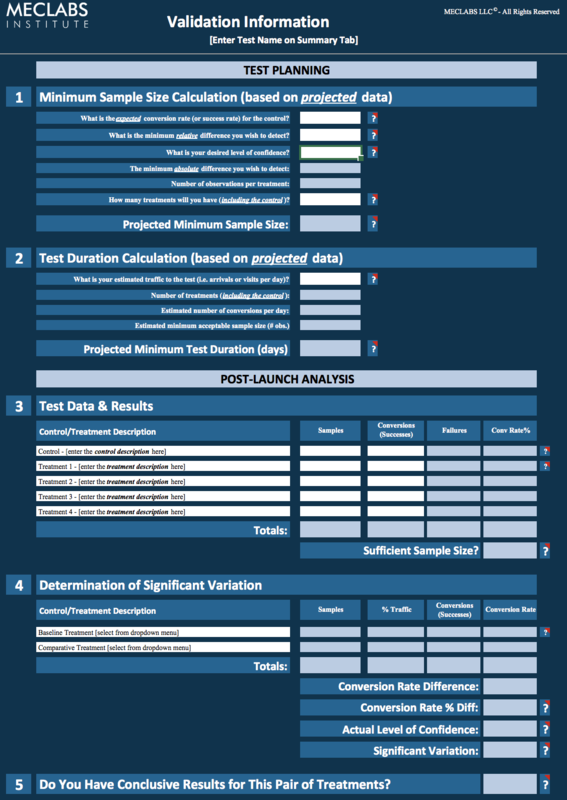 A single test that increases conversion rates, sales and revenue is worth celebrating. However, developing customer insights that allow you to apply what you learned to future marketing campaigns will result in a much larger cumulative impact on the business. What was the impact from the test, AND more importantly, what did we learn? Organizational transformation toward a culture of testing and optimization only occurs when others believe in it with you. 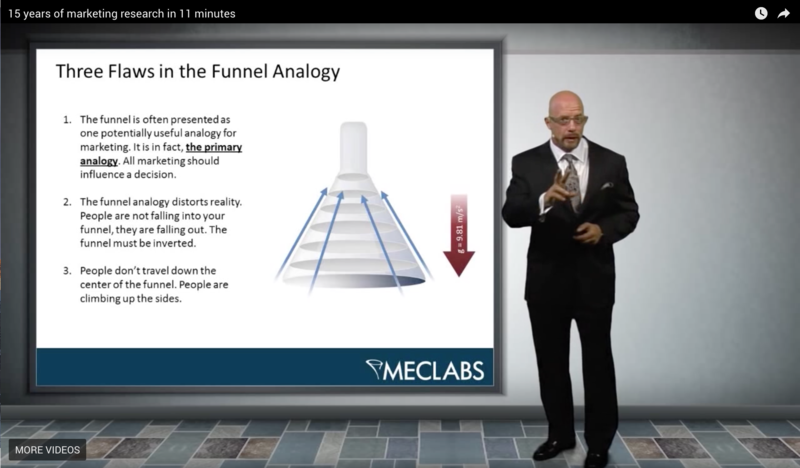 The most practical education I received to increase my marketing performance was from the world’s first (and only) graduate education program focused specifically on how to help marketers increase conversion. Having three people from our organization in the program changed how we talk about marketing. We moved from making decisions based on our intuition to testing our hypotheses to improve performance.